In a surprise announcement this morning, PayPal shared that Venmo customers will soon be able to shop online at over 2 million US retailers, making it accepted at almost all locations that PayPal is. 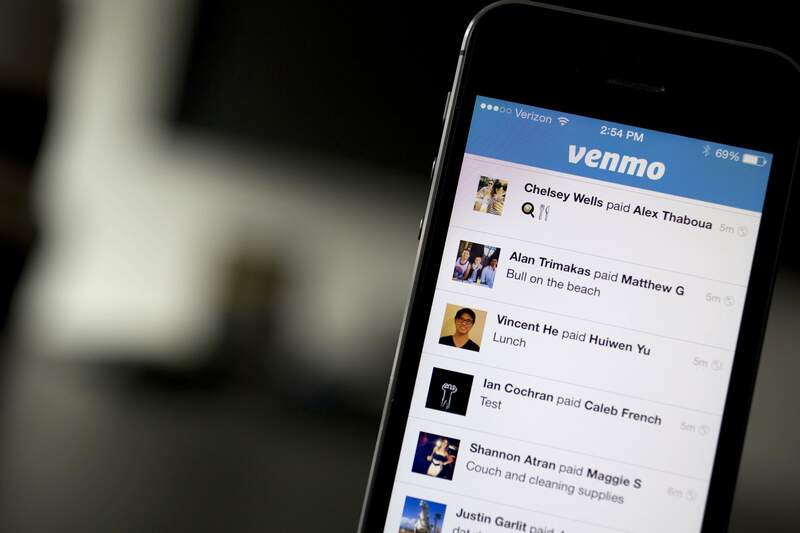 Similar to PayPal, buying online with Venmo offers purchase protection. Consumers are able to obtain a complete refund if their online order never arrives or is completely different from what was actually ordered. This major step forward for Venmo, placing it as a direct competitor to PayPal itself as well as similar services such as Google Wallet. However, PayPal plans to allow merchants to offer both Venmo and PayPal payment options through their Braintree platform. In-app payments and standard online payments will have the option to display co-branded payment buttons so that users can take their pick of preferred payment method.